Whether Bernese Lover, Dog Lover or Lover of Alpine Accessories, you are invited to join us, Alpen Schatz, where we will be exhibiting for a whole week just north of Denver, at the Embassy Suites Hotel in Loveland Colorado. The event is free and open to anyone. 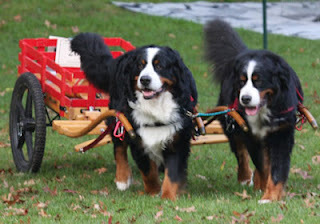 We have been a loyal supporter of the Bernese Mountain Dog Club of America's largest event of the year - its National Specialty Show - for over a decade and we have always enjoyed greeting old and new Alpen Schatz fans during this exciting week. Hosted each year in a different location across the US, this year's event will take place in the scenic state of Colorado. The Specialty Show hosts a number of fun events, including Draft, Agility, Conformation, Canine Good Citizen, Rally-O, Health Clinics and much more. 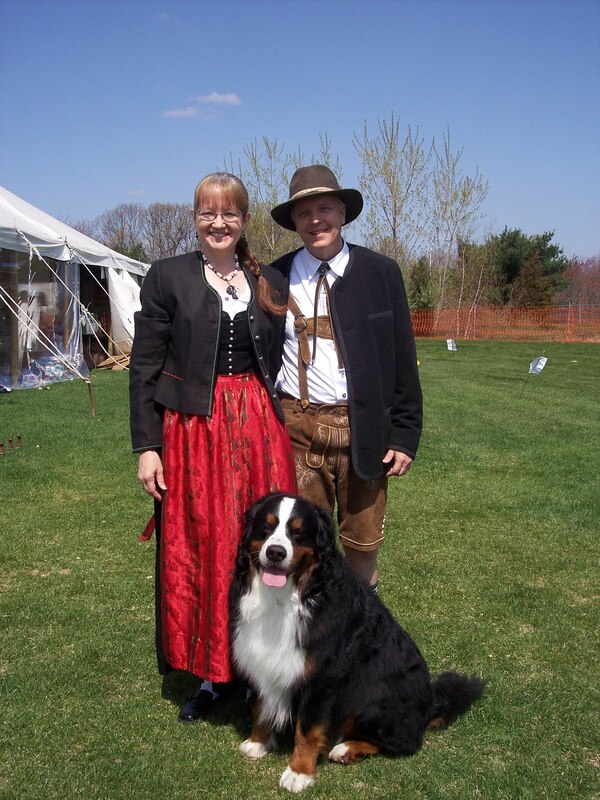 Alpen Schatz will be vending ring-side and will have many of its Alpen Schatz items for sale, including our fine European Dog Collars, Steins, Alpine jewelry, Dirndls, Lederhosen and much, much more! So visit this year's Specialty Web-site to see the full Schedule of Events and join us for one of the most exciting dog show events of the year! We look forward to seeing you in Loveland!! !